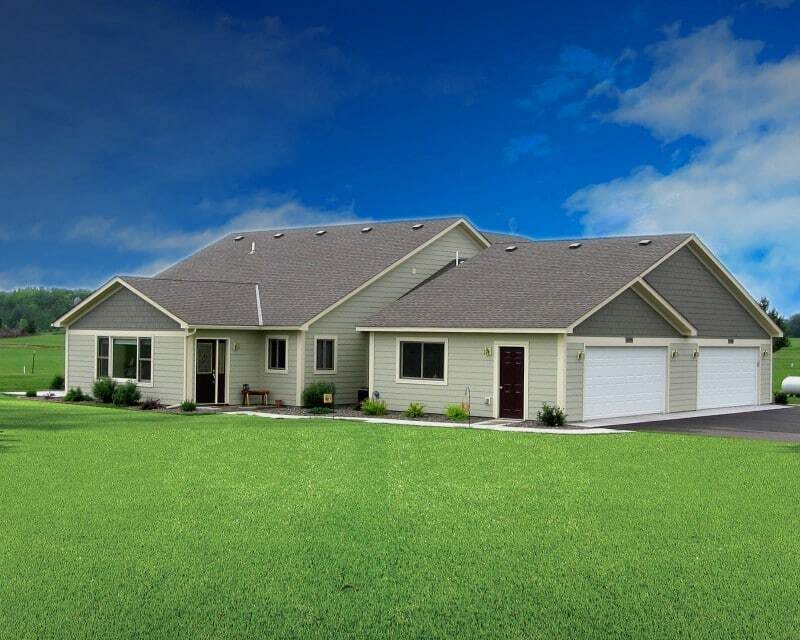 Announcing new Twin Homes at the Spring Brook Golf Course in Mora, Minnesota. We offer open floor plans with a picturesque view of the fairway and green. Contact us so that you can choose your lot today. Spring Brook Golf Course is a 18 hole public golf course with a driving range, club house with a bar and dining. This beautiful golf course is situated on 262 acres of both woodlands and wetlands and is perfect for all types of golfers. Highland Golf Estates II is located on Hole #4, a wonderful setting for these unique homes. Mora, Minnesota is a small town in the North Country that has personality and beauty. With a population of about 3,500, Mora is the county seat of Kanabec County. Municipal parks, a public swimming pool, biking, skiing, and walking trails are just the beginning of the attractions that Mora has to offer. Other conveniences that Mora has to offer are a movie theater, a variety of restaurants, unique downtown shopping, grocery stores, and a newly renovated hospital and clinic. Surrounded by many lakes, rivers and State Parks there is an abundance of year round activities in the Kanabec County Area. You know what you are looking for when purchasing a new home. That’s why Sherman Builders works so hard to create a home as individual as you are. 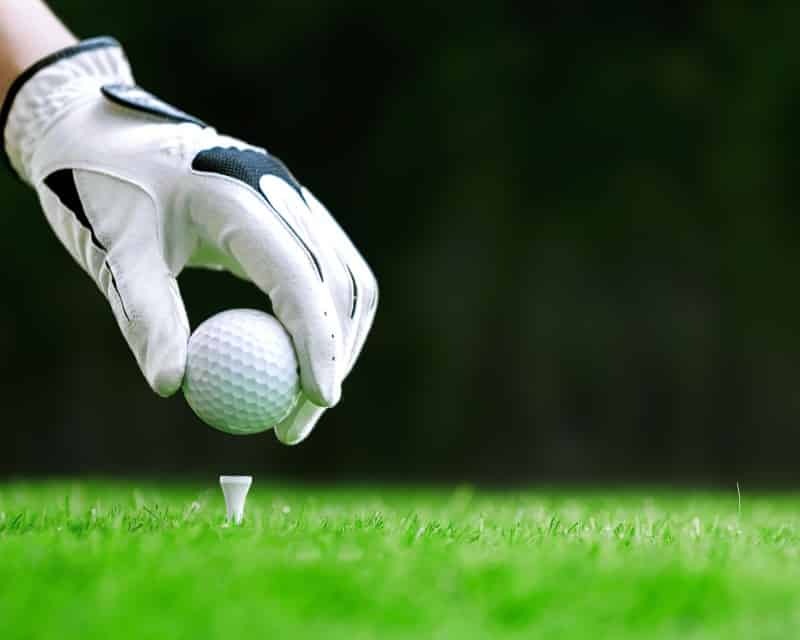 Highland Golf Estates was developed with you in mind. 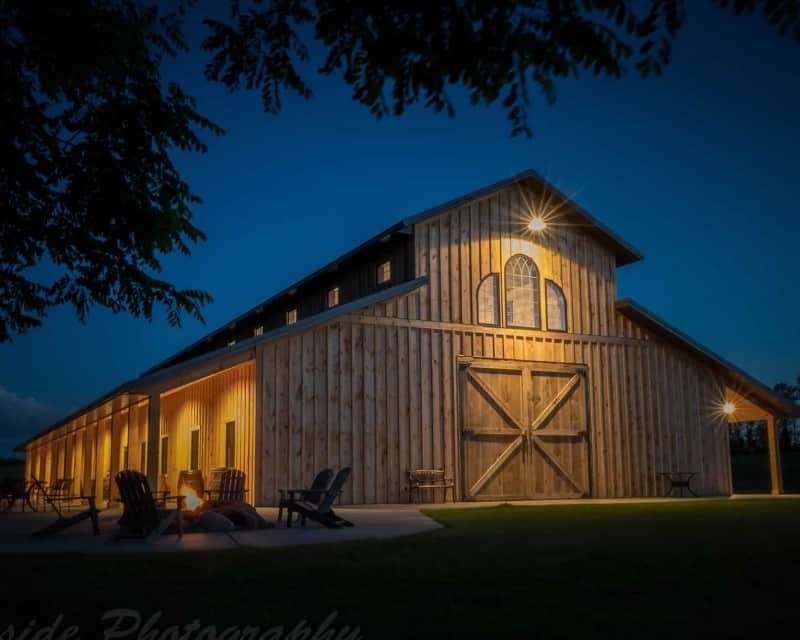 Sherman Builders is a team of highly motivated individuals dedicated to the development and management of diversified real estate ventures characterized by superb quality and economic viability. Our strength is generated from our commitment to our clients, our people, our industry and our communities. 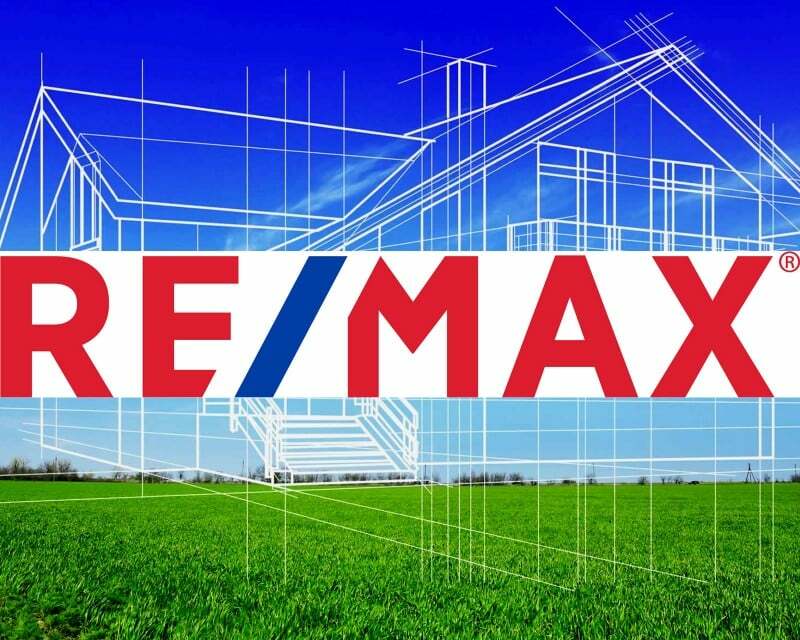 LONNIE NESS , RE/MAX Select, Inc.